We may be a bit more than two weeks into the New Year, but for me, this is the first day of MY new decade...I am now 30!! It may be just another year, but it truly does feel different. A Year to look forward to many new things: new jobs, new businesses, new friends, more trips (Paris & New York...!! ), a new blog, and an updated lizzybloves website. 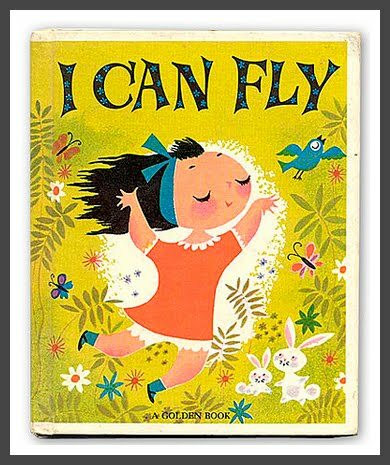 Here's hoping to many new things for everyone...may you all feel like you can fly! Congratulations Lizelly, it is so important to break away from the ordinary, to be yourself and this is the best way to explore and learn from other points of views, with this new technology the world is in your hands. Here's hoping that this venture helps you keep on growing intelectually, proffesionally and spiritually. When you go back to Paris make a trip to a place near Normandy it's called Mont Saint Michael, I know you love the big cities but this place is enchanting, it's a tiny town set on a hill and the only way in is thru one road. This place during certain times gets sorrounded by water and it becomes like an island. But on low tide you can walk as far as your eyes can see. May this new decade of your life be the start of many more decades of triumph and adventures.